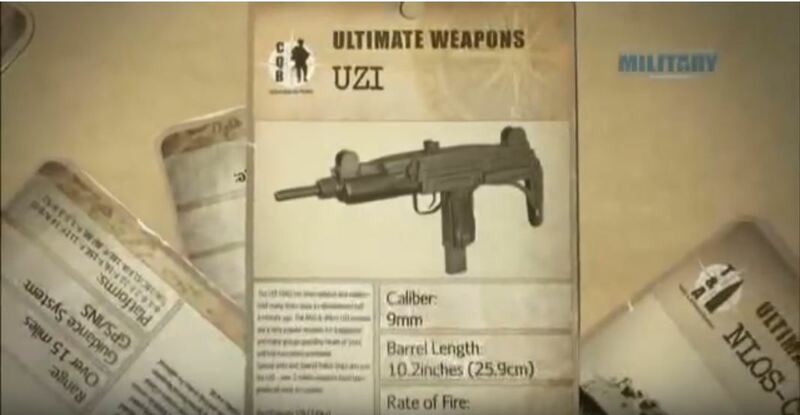 As part of my research into the iconic Israeli Uzi, I found these two videos that do a very nice job providing background on the political climate driving the need for the Uzi. These videos also then provide insight into the design and operation of the weapon. By the way, these days I have signed up for Youtube Red so I can download videos and watch them even when I do not have an Internet connection.